We’re diving deep today on the show! A dash of personal stuff mixed with outrageously expensive Ramen noodles! Also, we’re bringing up memories of naked men playing billiards and how Graig used to play doctor. 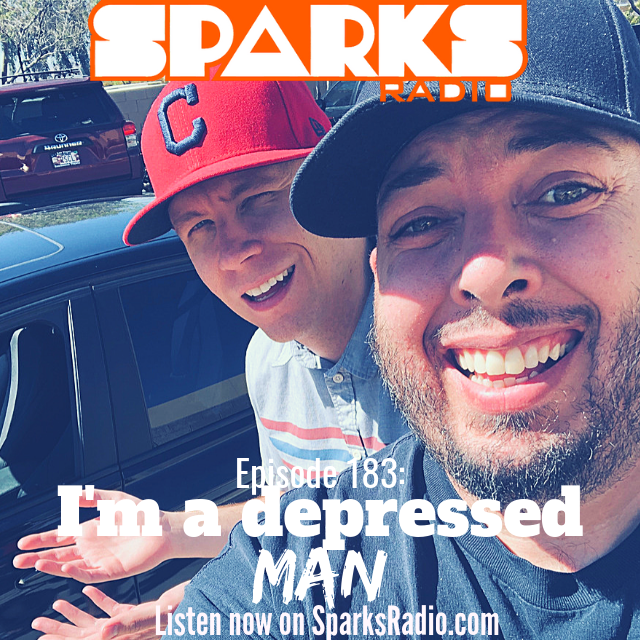 Listen in to Sparks Radio Podcast Ep 166!! SHARE THIS PODCAST! Tell a friend you enjoyed it and give us a rating and review here! Thanks for checking it out!